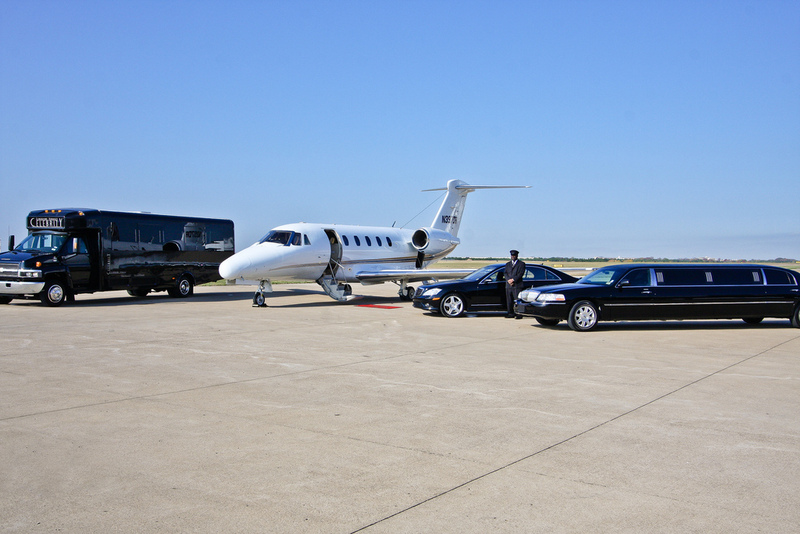 Anchorage Limo Service is right here for all your company and executive demands. Do not stress if it is 4:00 in the early morning and you are needing to be picked up at the flight terminal. We have you covered. All limo services offered by Anchorage Limo Service will be treated with the highest level of customer service. Privacy is frequently desired when making use of a limo. All our vehicles supply full personal privacy for you as well as your guests. To see about using a limo from Anchorage Limo Service simply complete the free instant quote form or give us a call @ (907) 268-4916.